We have a range of home and land packages ready for you to select and build in Highland Gardens. In addition to the highlighted Home and Land Packages below, we have many more available. ​Please call us on tel 07 4773 4701 to view our full range of Home and Land Packages and to discuss your new home options. ​Highland Gardens is just 3.5km from Willows Shopping Centre and a short stroll to the banks of the picturesque Ross River. 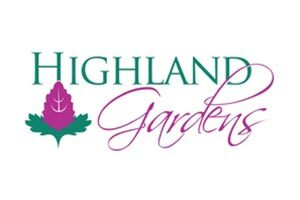 Highland Gardens offers large blocks at small block prices and is surrounded by the most modern conveniences. Lot 71 Heather Avenue + Lindale 210 - Home and Land Package.